Originally posted 15 may 2017, but updated with pictures and improved text. The knobs in the mat will keep small parts from rolling off. It sticks to my painted kitchen table/dinner table well. Keep it away from sunlight!! !, the mat bent upwards, and made it almost useless, to fix this you have to put your heaviest tools on it and let it lay in the sunlight for a long time. For some reason, there was red discolouration in the white park tool logo. I noticed something similar on my 100% Race Craft goggles,the same red color on my on the top on the 100% logo, as I have a the helmet is white there and has no red in it there should not be any color transfer, I don’t know why this happen. I have not tried other mats, but So far I like this one, But keep it away from the direct sunlight. comes with a spare pin. good ergonomics fits nicely and securely in my hands. Originally posted 3 may 2018 but since then more pictures have been added. Easy to remove as long as you do it the right way, which is not how it’s shown in the press videos. 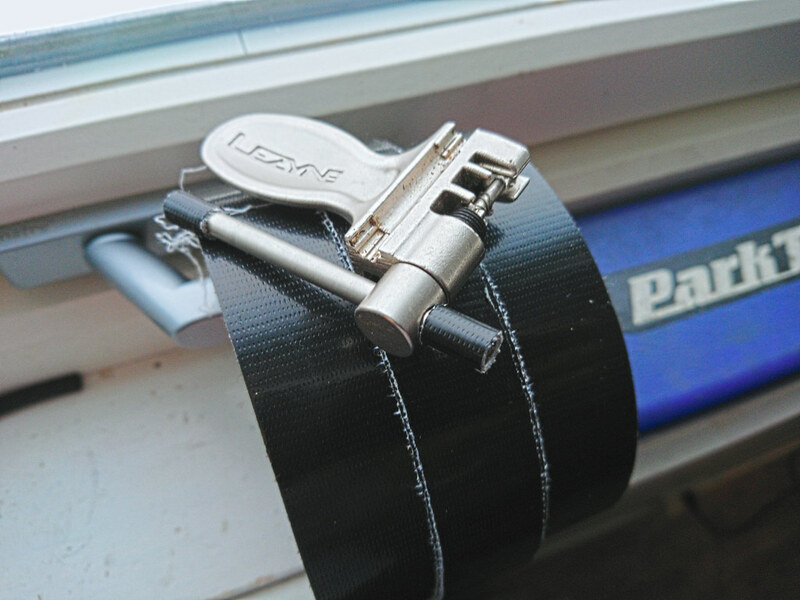 last longer than many cheap thin flexy alternatives, Weldtite for example. the put on part works with light xc tyres, but not with sticky thicker tyres. Because it’s plastic it does not scratch the rim. 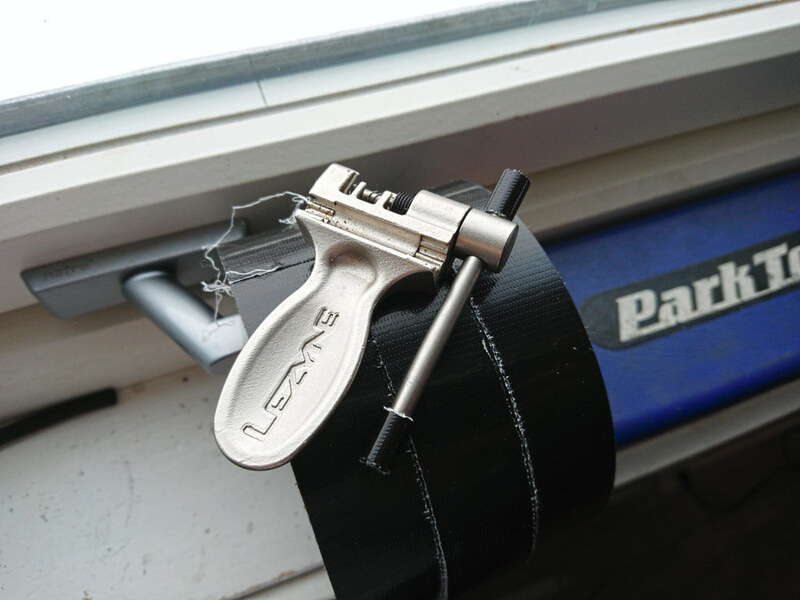 the ”remove” part of the lever works great for installing, just keep the tube away from getting pinched. makes install and removal of all tyres easier, including Suomi wire bead tyres. no matter how I hold it the tip and the rest body flexes. I got 2 of these, one of them was bit tight to get on the rim but was ok after few times of use. Even when I lubed the tyre with soap, and used the put on part of the lever but it I still struggled with the Maxxis High Roller, This is unavoidable because of the tightness of the tyre, of course you have to get the tyre bead into the channel in them middle of the rim for easier removal, but still it was harder on the Bontrager rim, but on the Hope rim it was easier. When taking off my Maxxis High Roller 2 tyres off my Bontrager duster wheels, I used one lever with a spoke hook to hold the tyre in place, and taken the ”remove” part of the lever under the tyre bead and lifted it, step by step did the same thing over and over to the tyre loosened, it worked quite well. But dragging/pushing/pulling the lever just does not work. A groove can be seen & a small piece has snapped off. 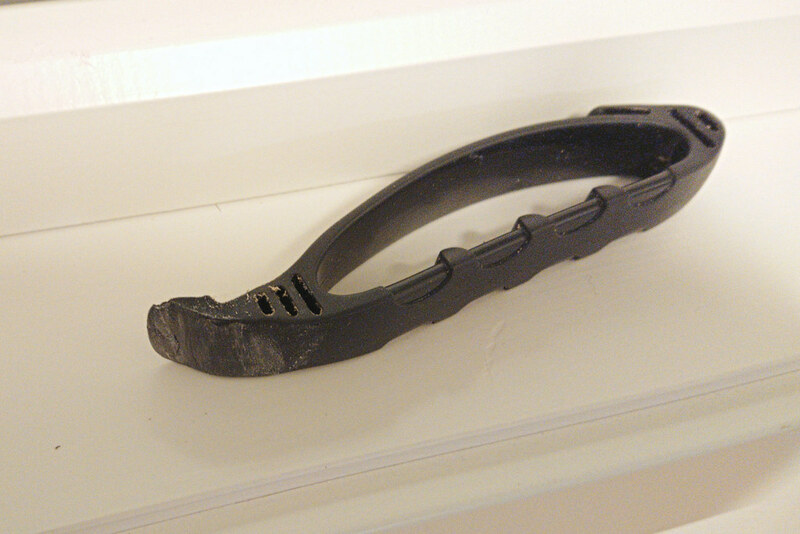 One of the best plastic tyre levers, that’s for sure. Durable, strong enough, decent price, definitely worth a buy. 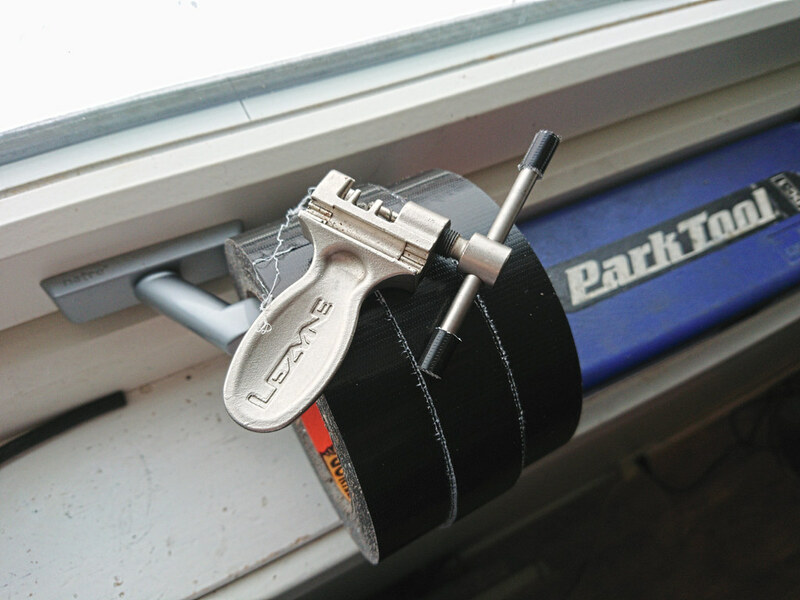 in my opinion this is a better option than Park Tool metal lever, which has plastic cover, but the tips are not covered, so they will scratch the rim, these won’t, also the speedier lever is strong enough, you don’t need the park tool lever. 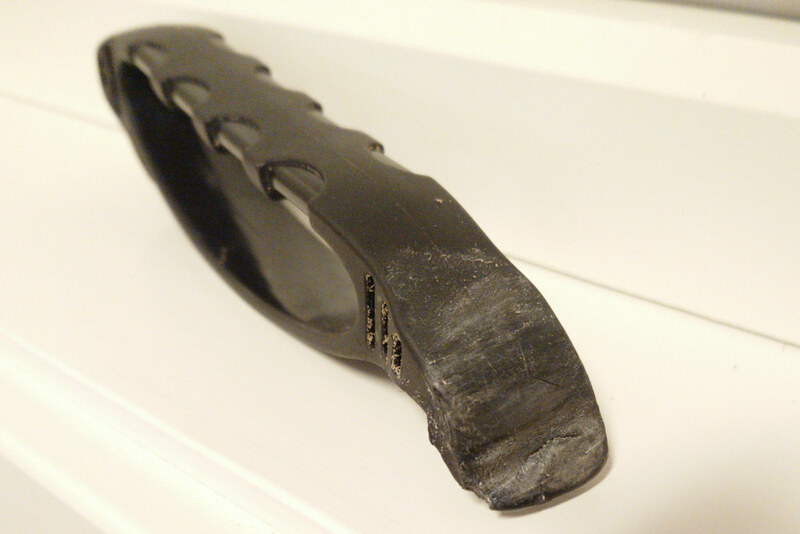 I have used Weldtite and Zefal lever before, the Zefal levers were way too thin and broke, Weldtite levers flex too much. I had this multi-tool for several years. A few years ago I managed to bend the Allen key, I don’t remember how, maybe I dropped it. 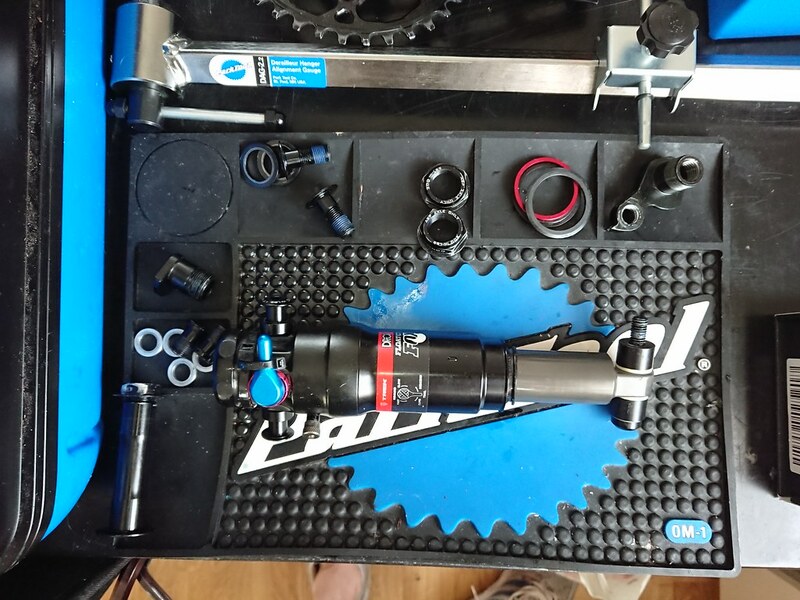 I actually had to bend it back as it was so bent it was not possible to tuck it in.I had to buy a multi-tool, and this was the easiest solution, but it does have all the tools I need, for example, the Allen key used for reach adjustment on Shimano brakes. 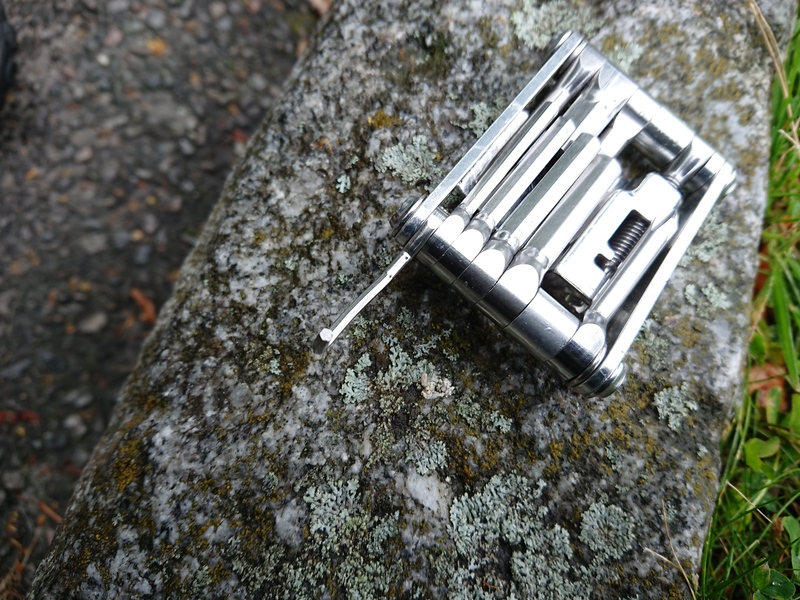 But the size makes this multi-tool fit into tight places well, for example adjusting pads on mechanical brakes. It served me well the few times I had to use it for my own bikes, but I also used it many times on other peoples bikes, So it got a lot of use combined, but I need more tools than this tool has. I have dropped it many times on hard ground like rock surface and asphalt. 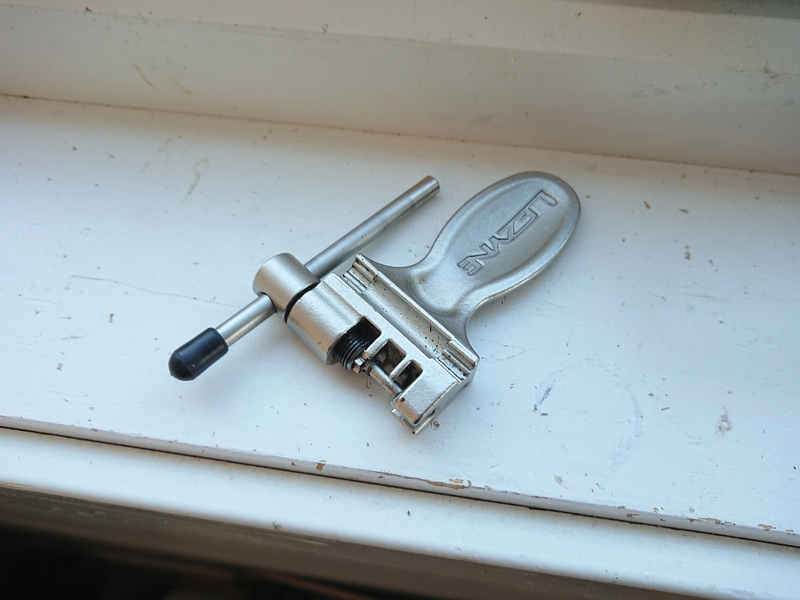 Robust and smooth, you can easily rotate the tools out, and they don’t wobble, htere is no play, if you notice play, the bolt just needs to be tightened. not enough leverage for very tight bolts. The stitching for on the sleeve wore out fast, so it was too slack, but that’s easy to fix. The holes are great for axles. 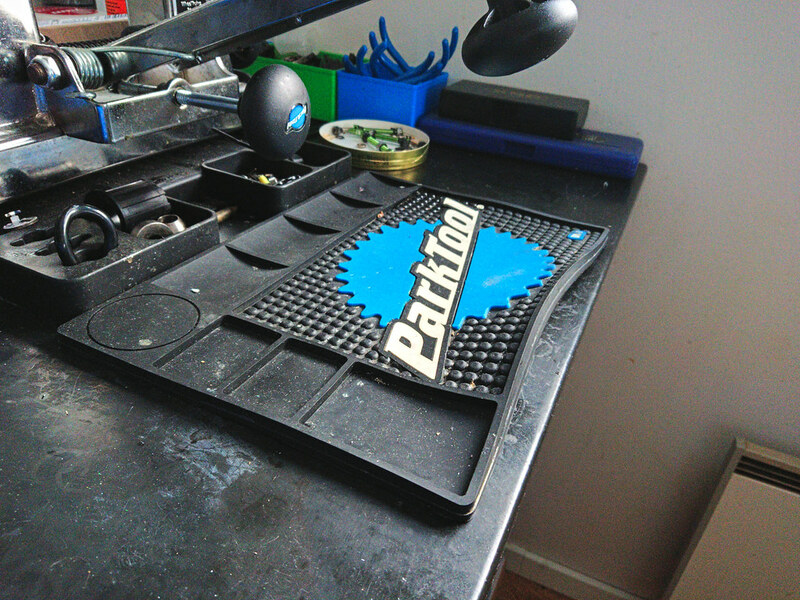 Installed on the PRS 2 repair stand, this tray is useful when I take the fork off, I can put bolts and adapters and small parts in it. I have used these mats few months to protect the floor, I had it all over the workspace. 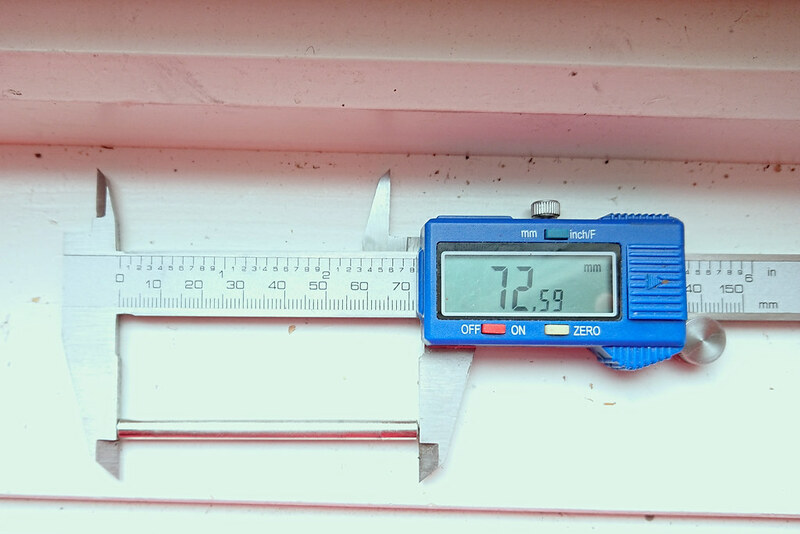 most of the wear is where I was standing and doing drivetrain maintenance. 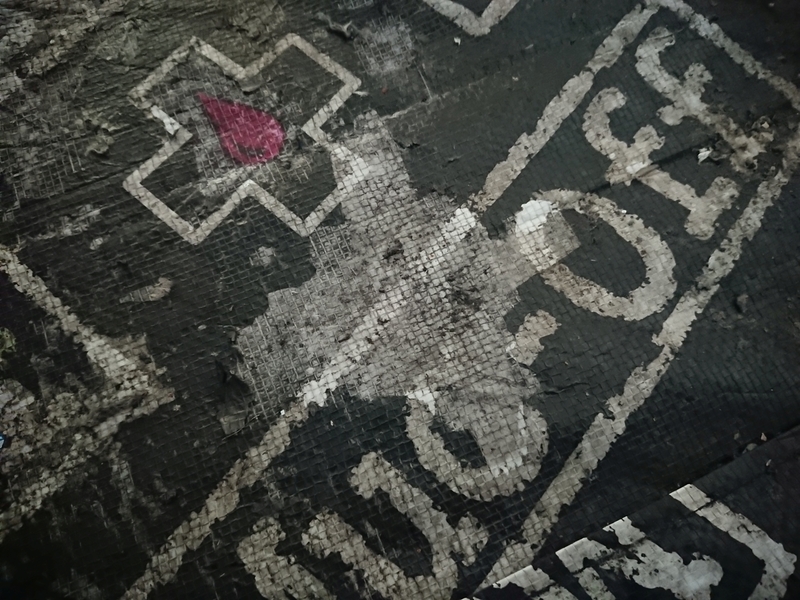 here you can see the top layer is peeling off, the mat can’t withstand you walking over it and and moving around in a small area like this, it will be destroyed in few months. 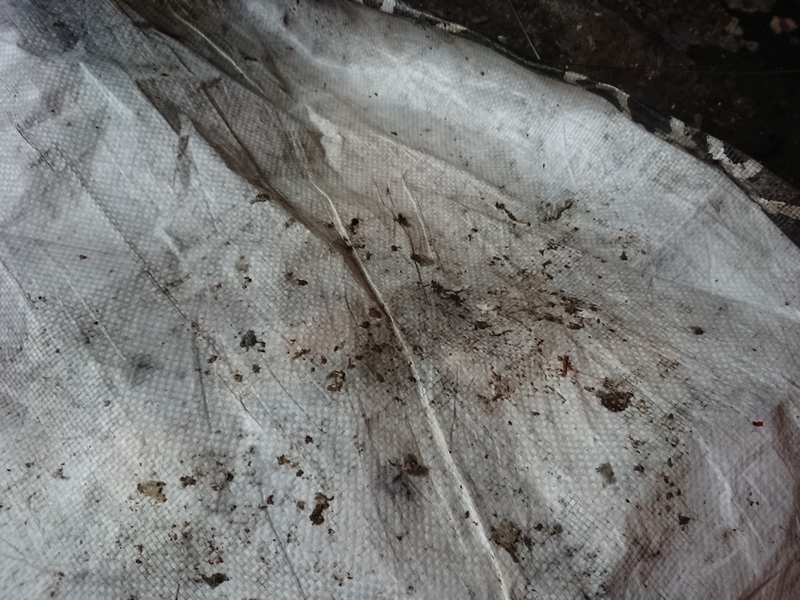 This picture shows the underside of the mat in the same spot as the picture above, where I was working on the drivetrain. 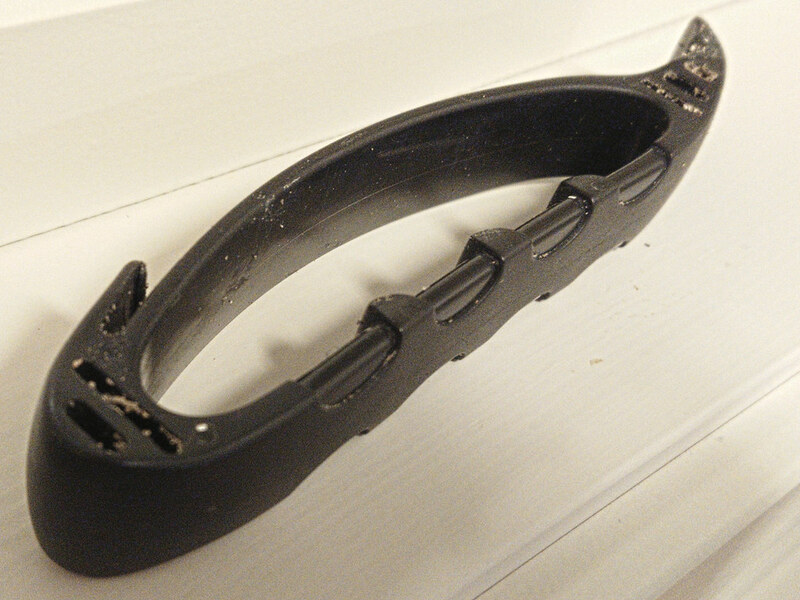 I can’t recommend these as a long term solution, as they wear out way too fast, I suggest getting some protective floor pads like Seth’s bike hacks did. As the writing on the syringes states it’s one use only, so they will wear out after few uses. Which I think is a shame, because I hate to buy an endless supply of things that could be made stronger so I can use it for a long time. I read a lot of people use medical syringes for bleeding their brakes. very fragile, wears out fast. the seal can stick,I think it might be due to the flimsy syringe, the whole thing flex. 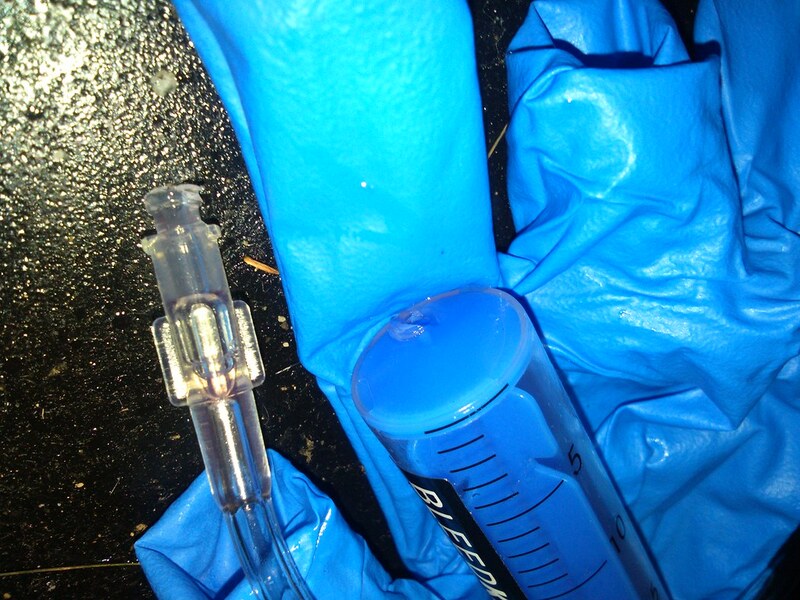 easy to damage the syringes if you drop them,which happen to the blue syringe. I did not need it anyway, to complete a full bleed,but it it was already bent out of the box, I dropped it from about a half meter and the tip snapped,I did not even got to use it before it broke off, I just used the other syringe instead, and threaded the on the tube. if you got this, don’t drop it, carefully use it. The only reason I purchased it was because I had to have something fast. This is a very flimsy assortment box, & am ran out of space in them. Overpriced, low quality, easelywhichI can’t recommend this product at all. the plastic hinges are all different, one falls off if I try to close the box open the case. 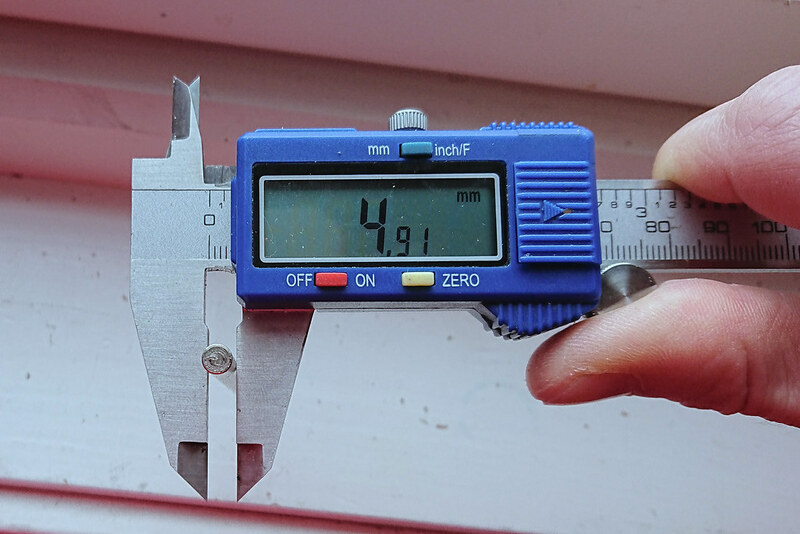 There is risk of the plastic hinges falling off, but there is even greater chance of the hinges falling off if you drop the box.the transparent cover, does not cover/close properly, which leaves a gap so tiny parts can fall out. the design wastes space which could be used to store something in, strange shapes which are silly, this looks m ore like a kids toy that a proper assortment box for professionals. One more thing I hate about this box is that you can’t stack them, if I put one on top of the another one it moves in all directions, and there is no way to secure them together. I have an adjustable wrench and a screwdriver from Ironside, and they worked fine so far, but I have not tried other tools from Ironside. I have used this repair stand for few months. the stand I got Failed after few days of use,the clamping plates failed when I had the Trek Fuel ex 7 29er in it.and suddenly I hear a loud bang,but it was fixed with 2 washers on each plate. The teeth on the and angle-adjustment wear out fast and there will be huge play, which makes the bike hang loose. it should be made of metal instead, or there should be a different solution for adjustment. 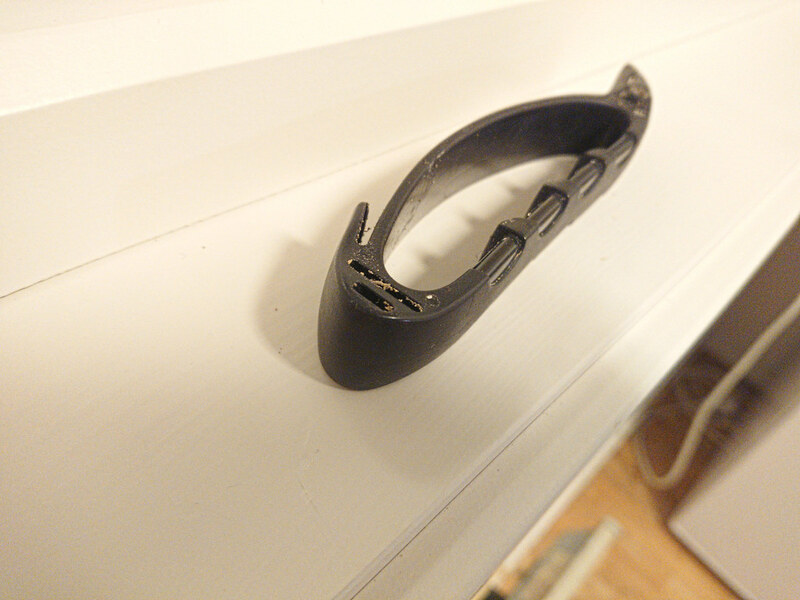 The plastic where the screws are got eaten up by the weight of the 13.6 KG bike. the arm holding the bike is sagging so the bike will not be hanging 100% straight. 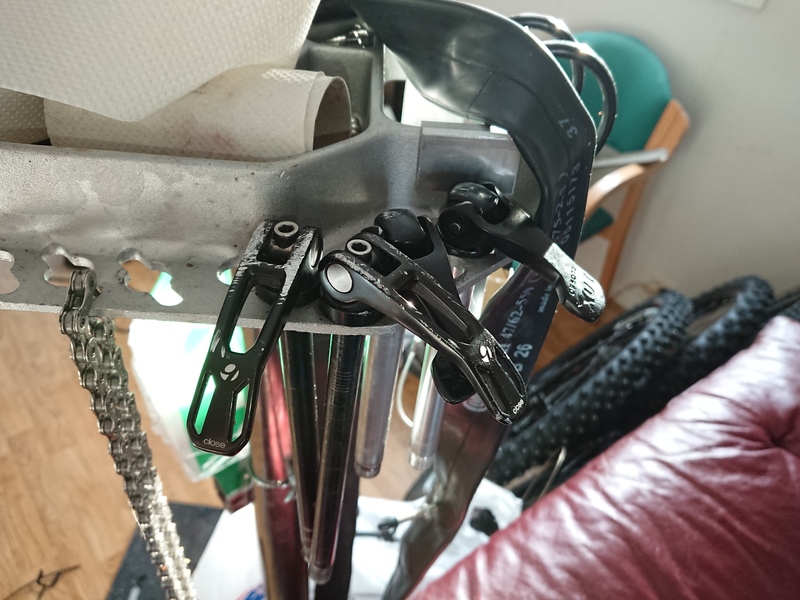 No replacement offered for Plastic inserts for the arm.The plastic inserts where the arm fro the adjustment slides in and out, wears out fast, so there will be huge amount of play, that causes huge amount of sag,(the bike hangs uneven. there is nothing wrong using plastic there but then spare parts are needed. 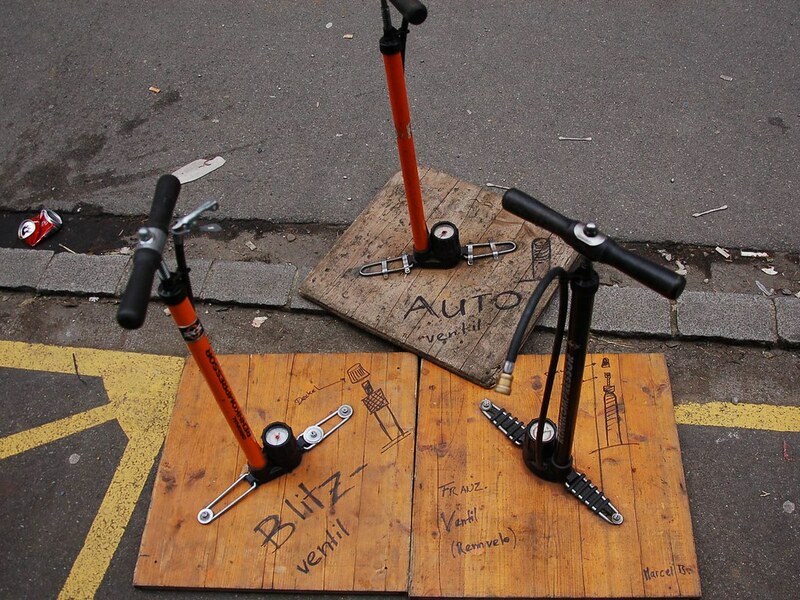 when working on the bike you have to take the wheels of or the the weight of the bike might flip the stand. the clamp failed after few times of use, I had my 13,6 kg bike clamped. and suddenly I hear a loud bang,one of the plastic plates on the clamp failed, so now its very flimsy and bike wont stay still. when you have The small-parts box is useless,if you hang the bike to by the seat post. The plastic camping plates, will scratch the frame,so you need to have something over it. Too many construction flaws, high price tag. 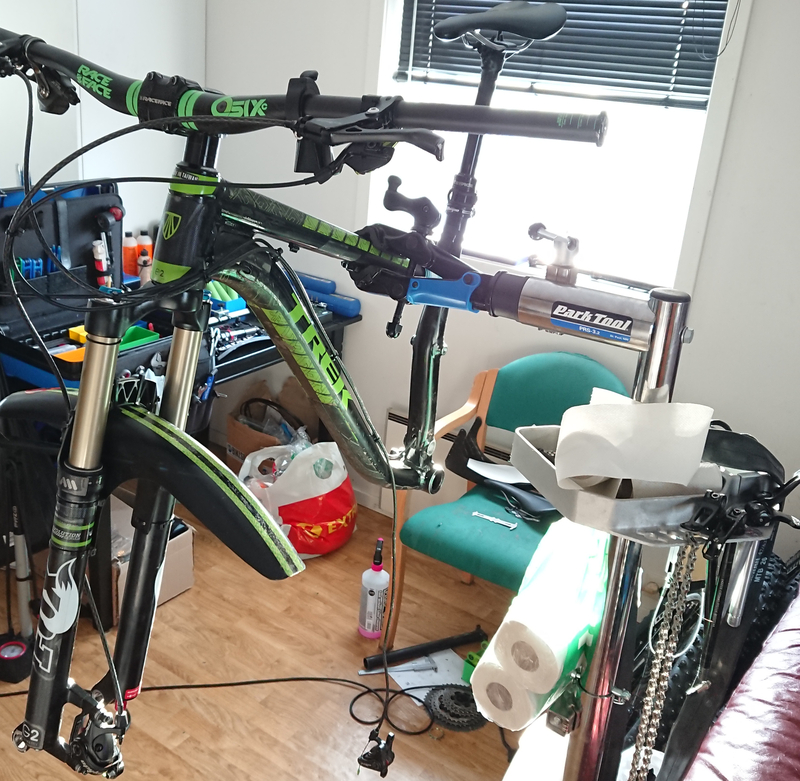 I cant really recommend it,the huge amount of play,which makes the bike hand weird, is a too big con, and no spare parts are offered, which is stupid. but I recommend getting a high-quality,metal repair-stand, with weight plate. 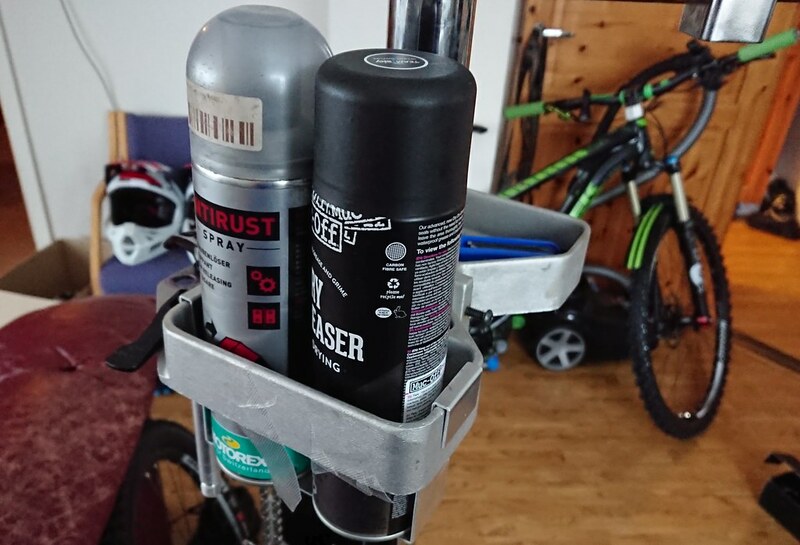 but I need a bike-stand as fast as possible. You can use my method. I you can’t reach the brake lever,for example if you work on a tandem bike or a utility bike,this method will work great,as long as you have it tight. 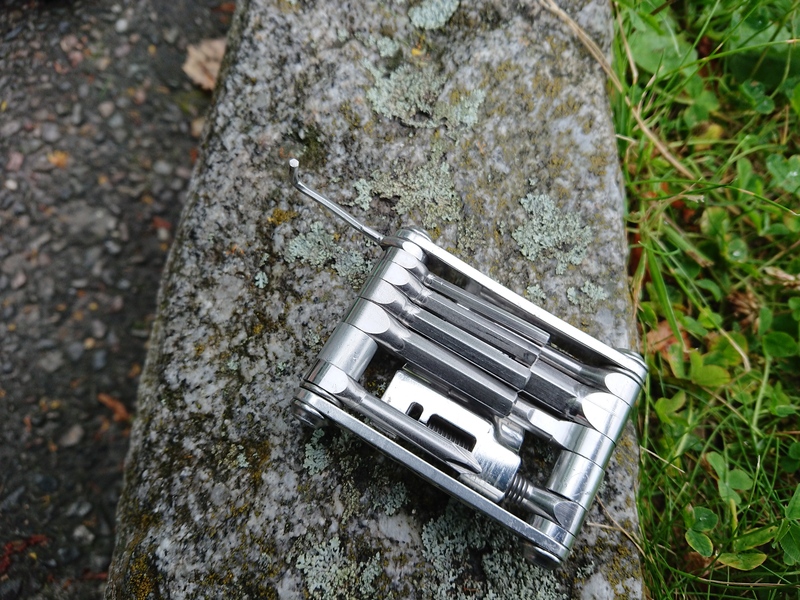 The cutting is excellent, as good as its show in their video, no matter if it’s Shimano or Jagwire cable or wire. The spring never falls out unless, you drop the tool. 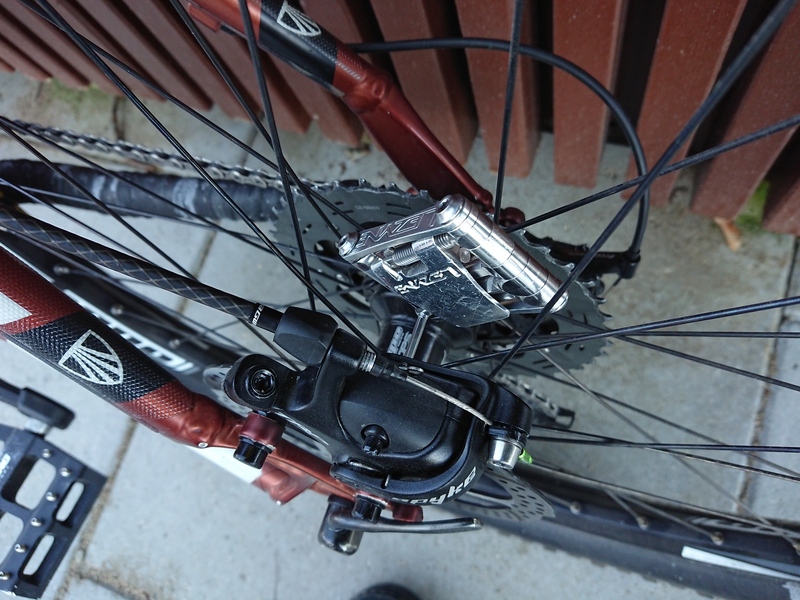 If you like the cable to be short at the end, you can’t use the wire end cap criper,unless you want to take the wheel off if you do it on the Rear Derailleur. 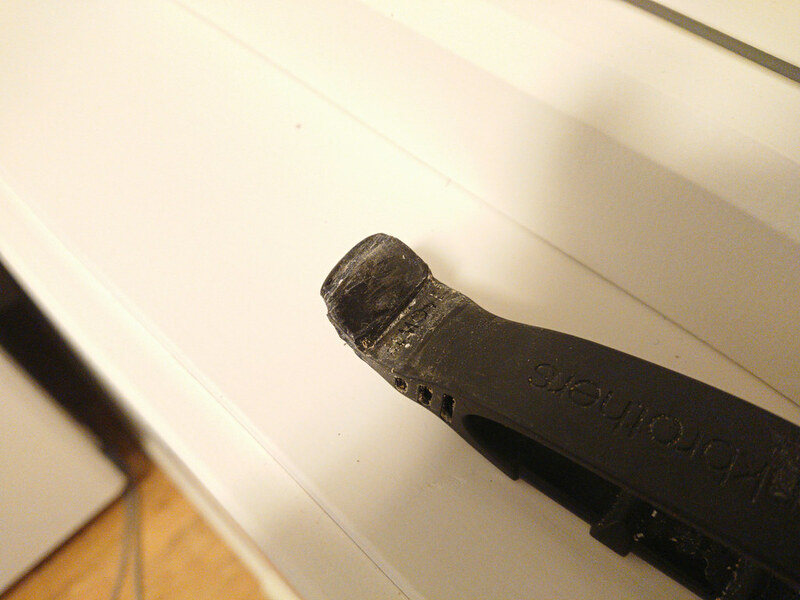 I recommend using Slip-joint pliers ,which i do. I absolutely recommend this this tool because it’s 4 tools in one.